This listing includes the original game CDs. An on-screen manual is also included. The box is pictured for reference only and is not included. Want to play? Click the icons. Want the games off your computer? Click Uninstall. Zero hassle. 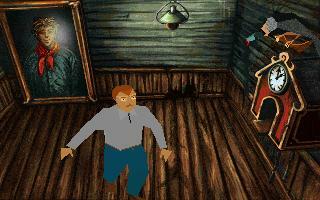 The Alone in the Dark games cast you as private eye Edward Carnby (in the first game you can also play as a woman named Emily Hartwood), investigating a series of deaths and disappearances, all of which are linked to the occult or the supernatural. 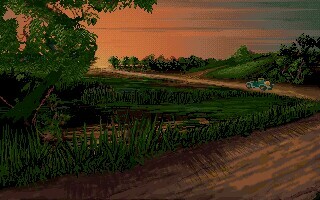 In the first game of the series, the stories of H.P. 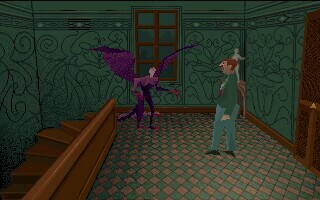 Lovecraft - and the demons and monsters he describes - served as a touchstone for the plot and puzzles. Monsters, demons, ghosts, and other evil creatures all are found in the two sequels, but without the heavy Lovecraftian references. You play the game from a third-person perspective that's switched constantly, and the multiple "camera angles" give the game a distinct cinematic look and feel. 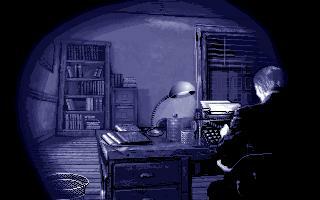 Gameplay is a clever blend of gunplay and puzzle-solving: both action hounds and graphic-adventure fans will find plenty of satisfying challenges here, and the music and audio effects will help all but the most hardened gamers suspend their sense of disbelief and become wrapped up in the mysteries and dangers that await.